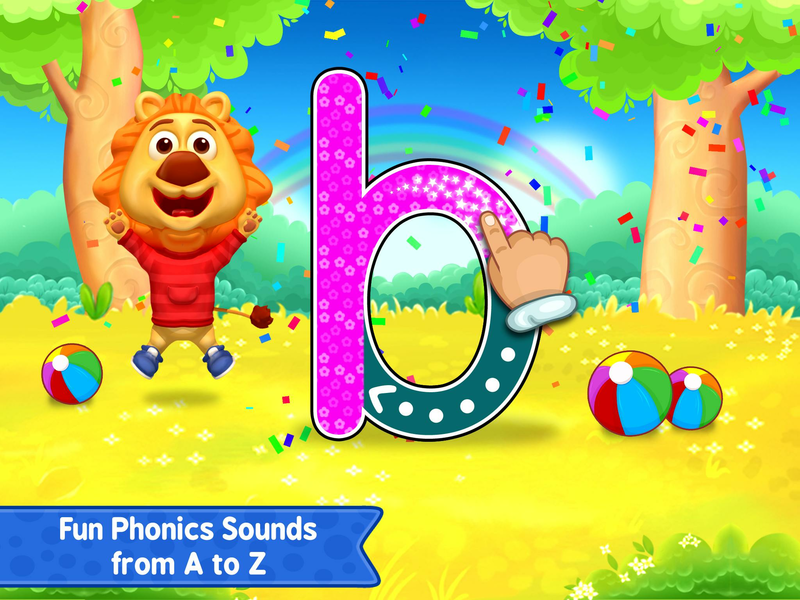 Read more about ABC Kids – Tracing & Phonics on our blog! 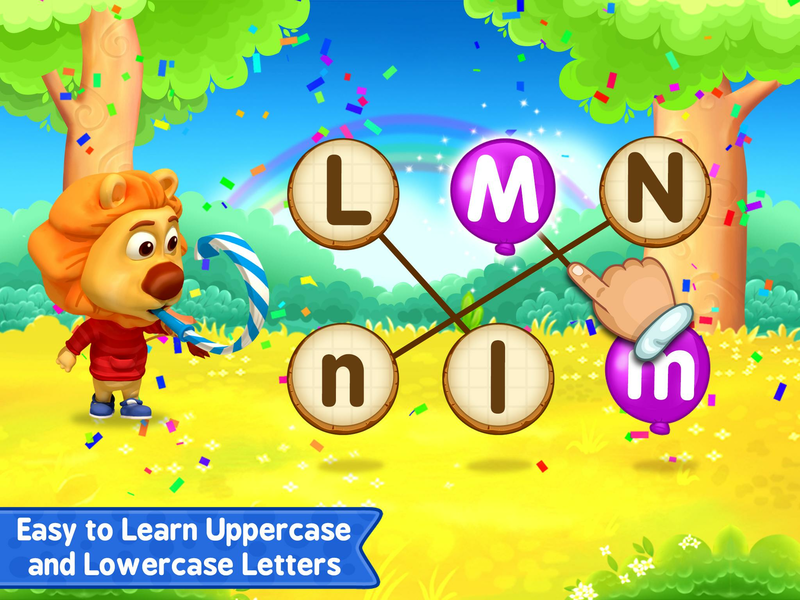 Get your children off on the right start when you download ABC Kids: Tracing & Phonics on your computer. 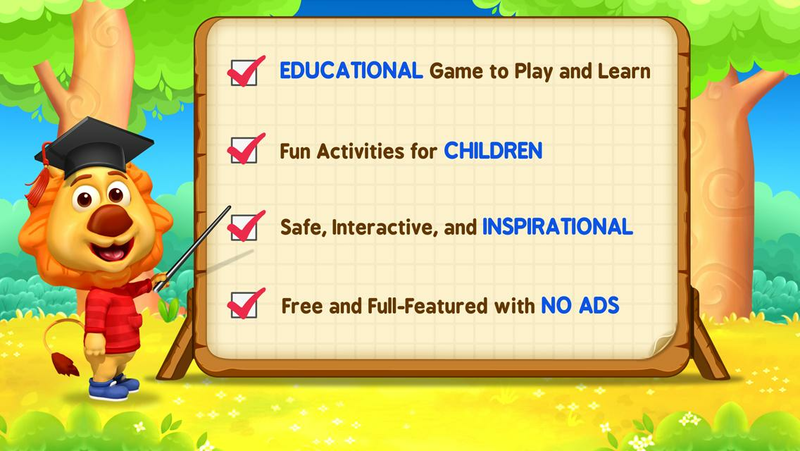 This ad-free app features a number of activities designed to help get your little one ready to start reading. 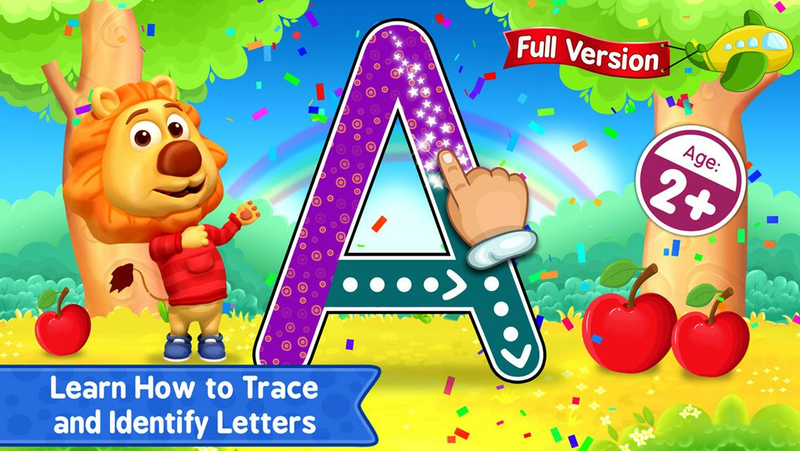 Your toddler can play ABC Kids: Tracing & Phonics on Mac and PC to find a series of tracing games that will help them learn, recognize, and be able to write every letter of the alphabet. 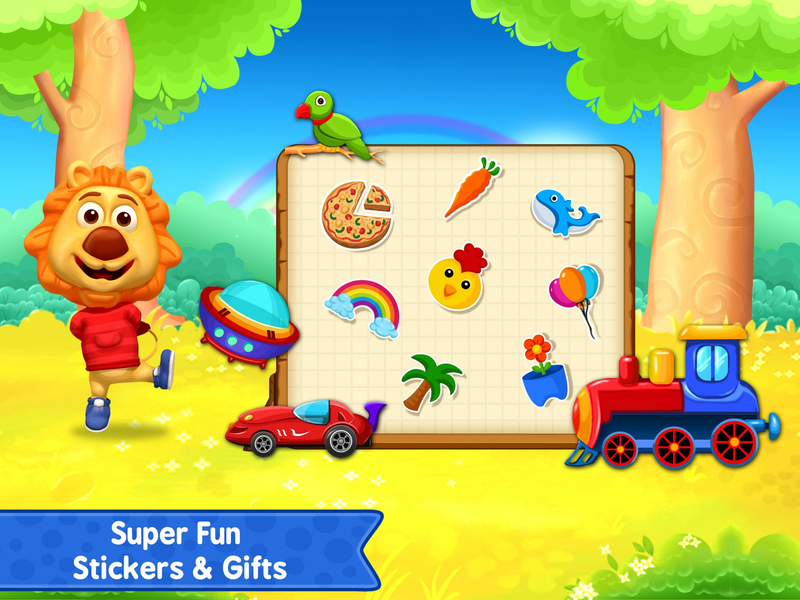 They can even earn stickers and toys as they progress. 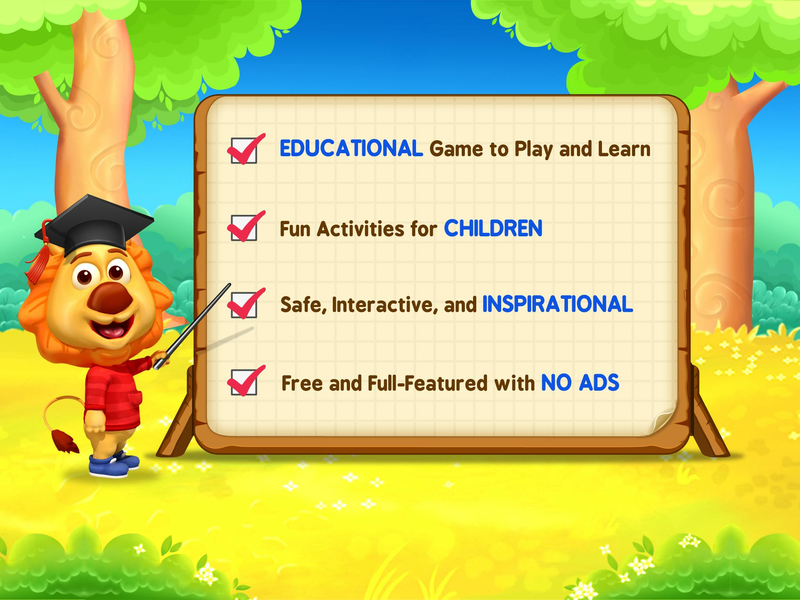 Designed with both children and adults in mind, your child can easily navigate the app without worrying about hitting any menu or setting commands. Parents can easily find settings, reports, and more under Teacher Mode. 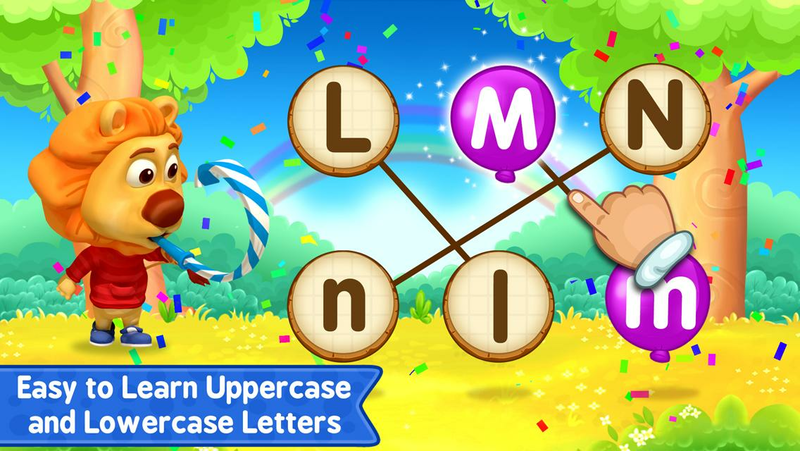 Play ABC Kids: Tracing & Phonics with your little ones and be ready for the first day of school. 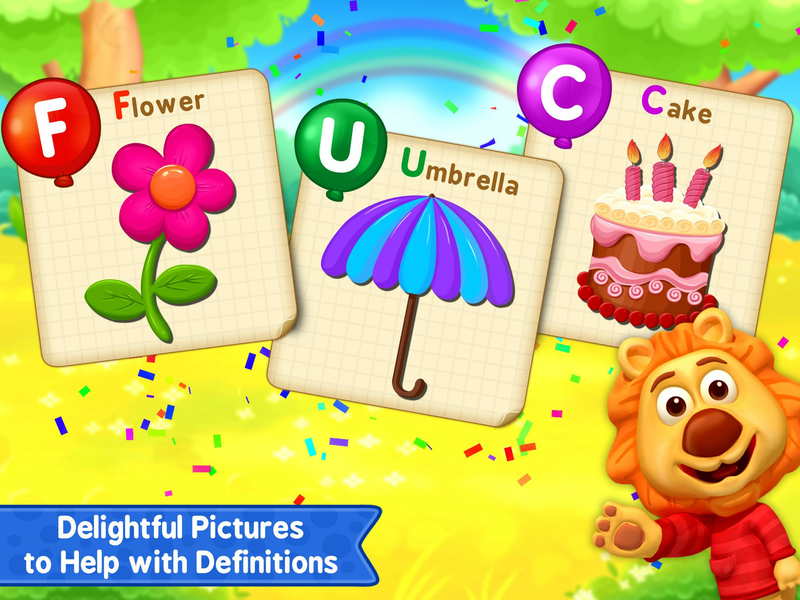 Why play ABC Kids – Tracing & Phonics on Bluestacks? 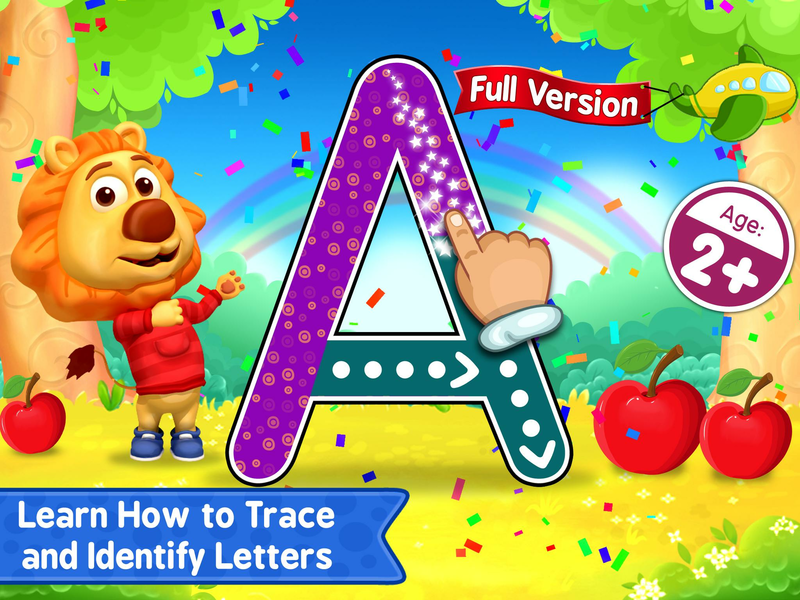 Play ABC Kids – Tracing & Phonics. Redeem your BlueStacks Points. Get rewards! 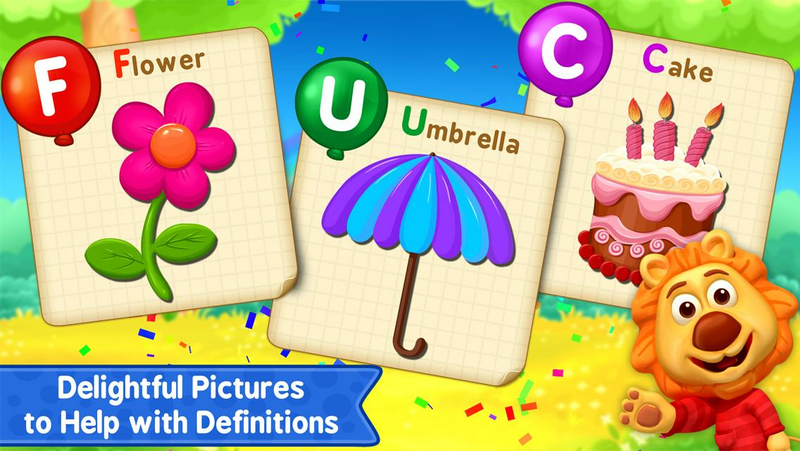 BlueStacks is undoubtedly the most sought after way of playing ABC Kids – Tracing & Phonics. Experience awesomeness once and never go back. 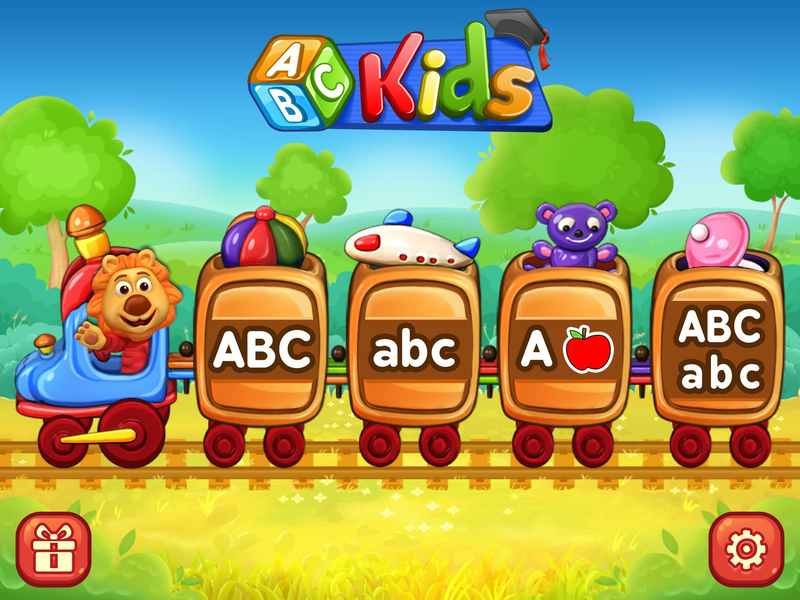 ABC Kids – Tracing & Phonics ships with an Out of the Box (OTB) default Keymapping based on years of gamer feedback. 6 You're all done! 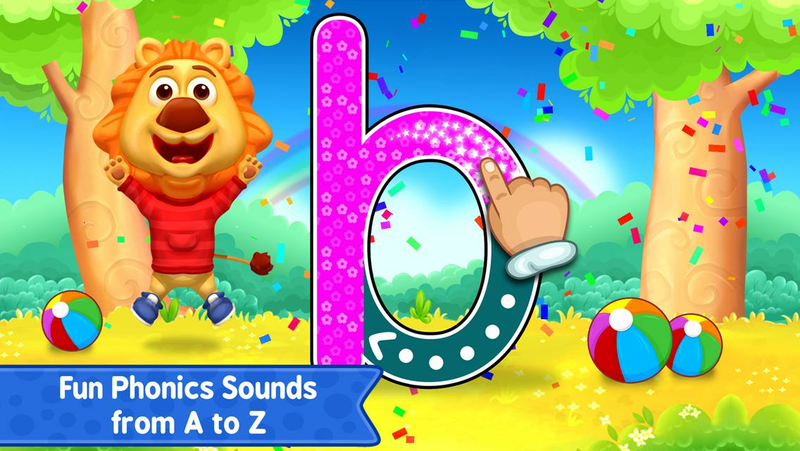 Enjoy playing ABC Kids – Tracing & Phonics on your PC. There is now a way to play every single Android game and app on your computer without a mobile device or wireless contract. All you have to do is download the free BlueStacks app for Mac and PC systems, and you will gain instant access to everything Android has to offer right on your computer or laptop. Forget worrying about searching for cables, cell phones, and chargers when you change the game with the BlueStacks player. 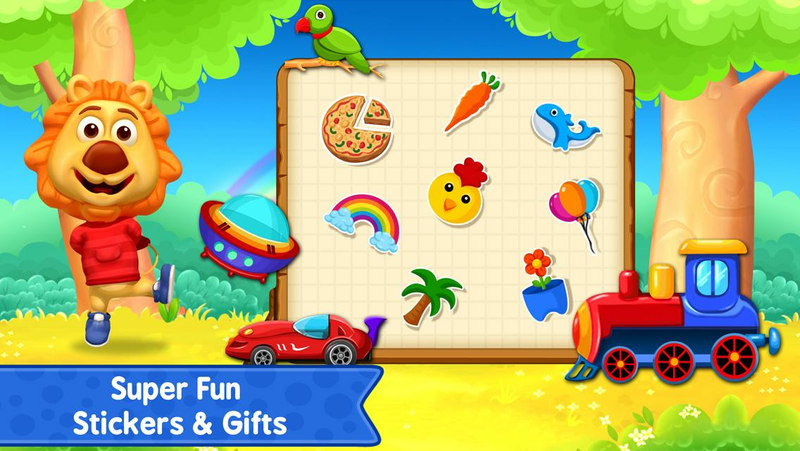 BlueStacks downloads and installs Android-powered apps right to your hard drive, so you can spend less time searching for stuff and more time helping your kids get a head start in school. When you help teach your child the basics of reading and writing, you can help teach kids all around the world at the same time. 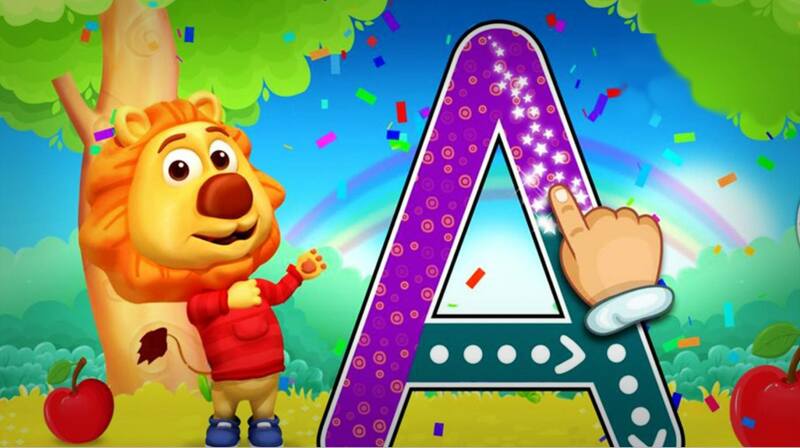 Stream ABC Kids: Tracing & Phonics to some of the largest websites and sharing networks in the world to introduce children all over the world to the wonderful world of English letters. It has never been easier to broadcast any Android app or game to sites like Facebook Live, Twitter, and Twitch. The new and improved BlueStacks player now includes the most reliable and convenient video game streaming features of any Android emulator. 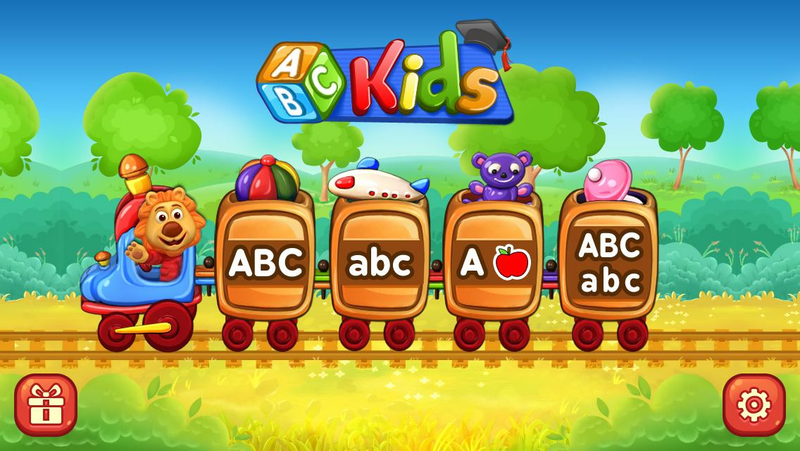 It only takes one click to start introducing ABC Kids: Tracing & Phonics to parents and children all over the globe, meaning literally ANYBODY can start streaming their favorite games and apps.